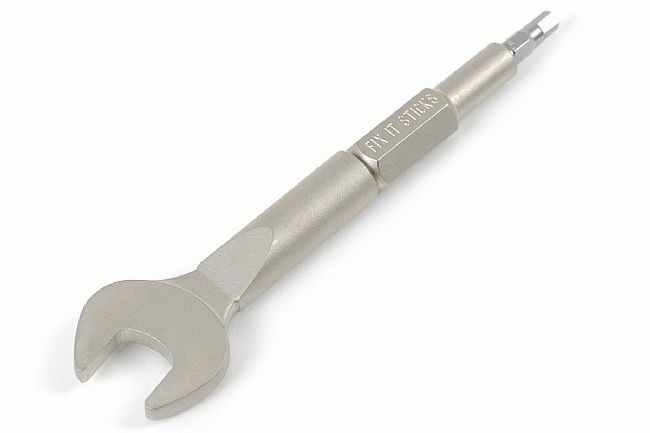 The Replaceable Edition 15mm Wrench from Fix It Sticks features a small, lightweight 15mm axle nut wrench made of heat-treated steel with anti-corrosion electroless nickel finish. 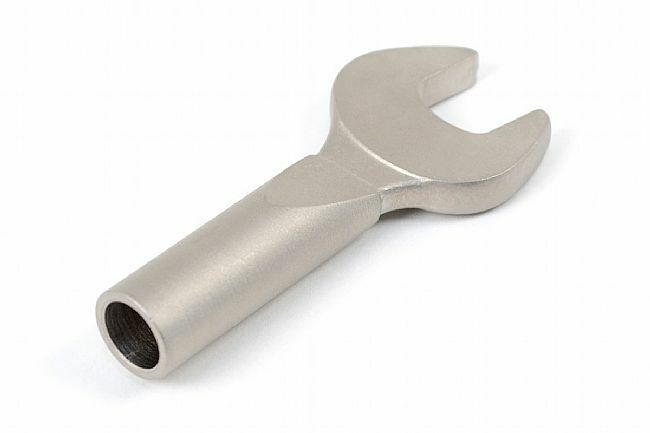 The wrench is designed to attach to Replaceable Fix It Sticks and provide the leverage needed to handle stubborn axle nuts. 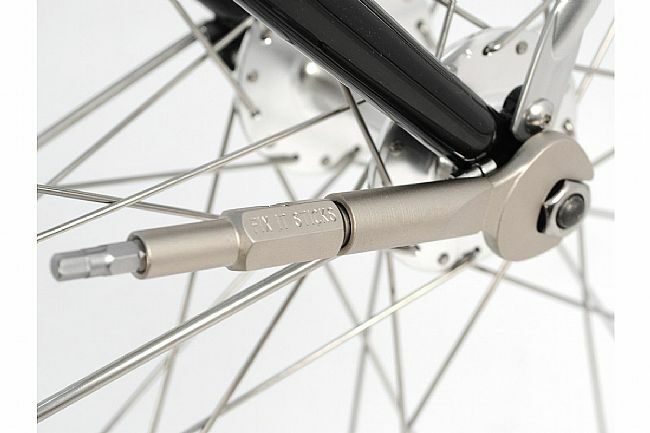 Note: Replaceable Fix It Sticks are not included. Does not work with Original Fix It Sticks.